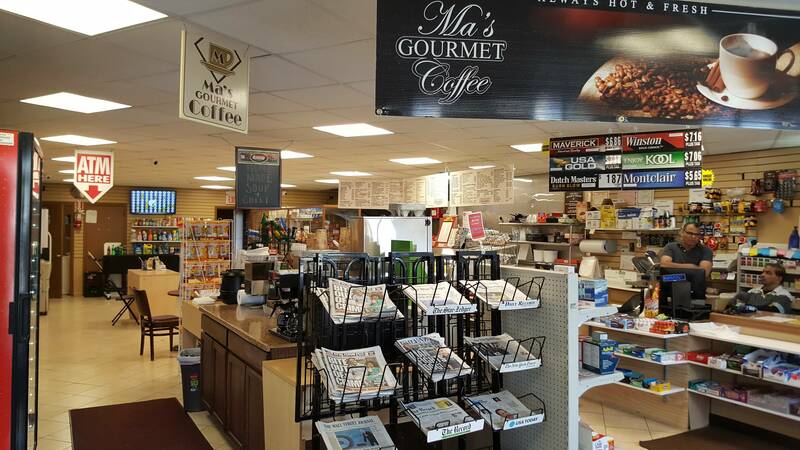 Welcome to Kenvil Deli & Market on Route 46 in Kenvil, right next to the Post Office. We offer great food and catering service. 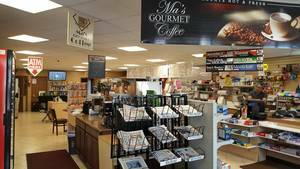 Stop in for lottery tickets, newspapers, magazines, tobacco, soda, candy and coffee.